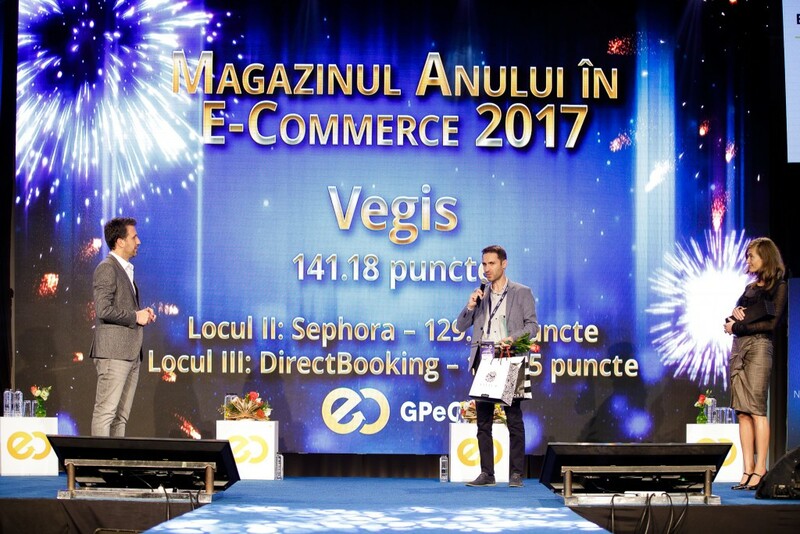 The GPeC trophy with your name marked under the "GPeC E-Commerce Awards Gala" title is not just a plaque. 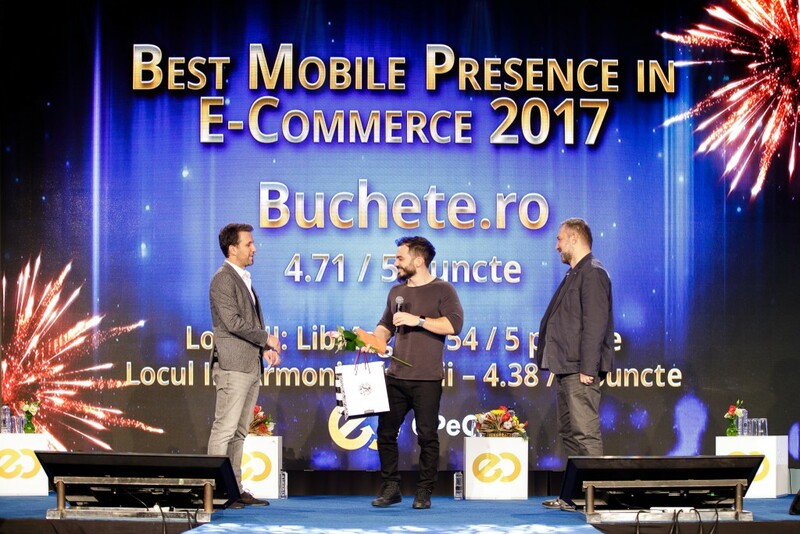 It is the recognition of the fact that YOU have a word to say in e-commerce, that YOU are a leader, a responsible market player worthy of your customers' trust. 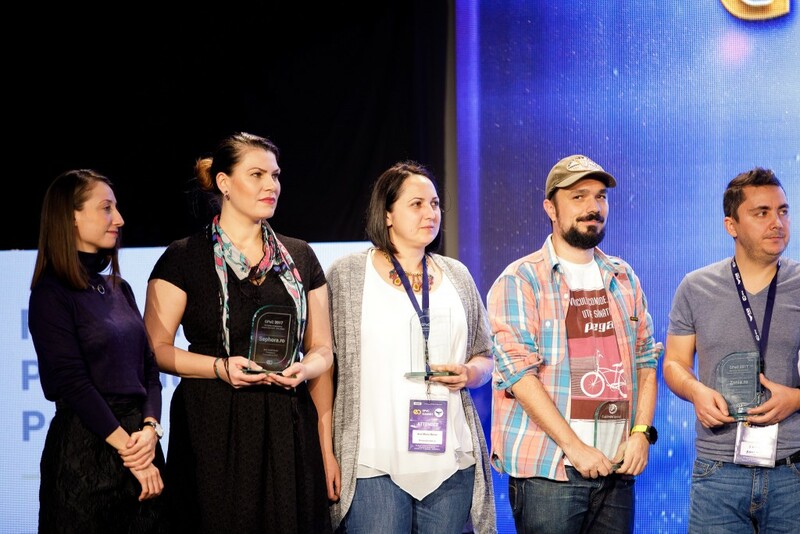 And for that, we salute you! 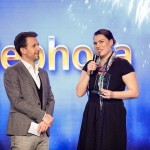 Chapeau bas! 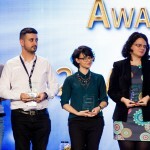 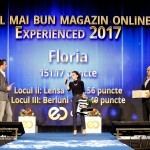 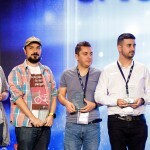 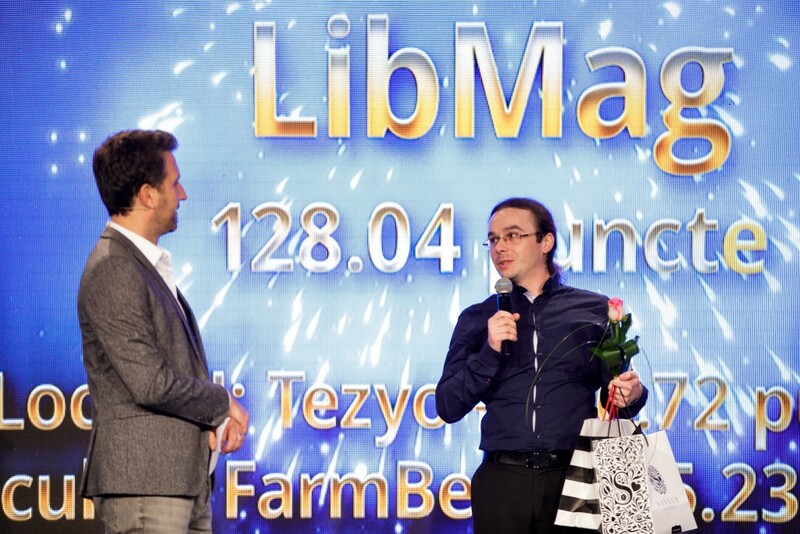 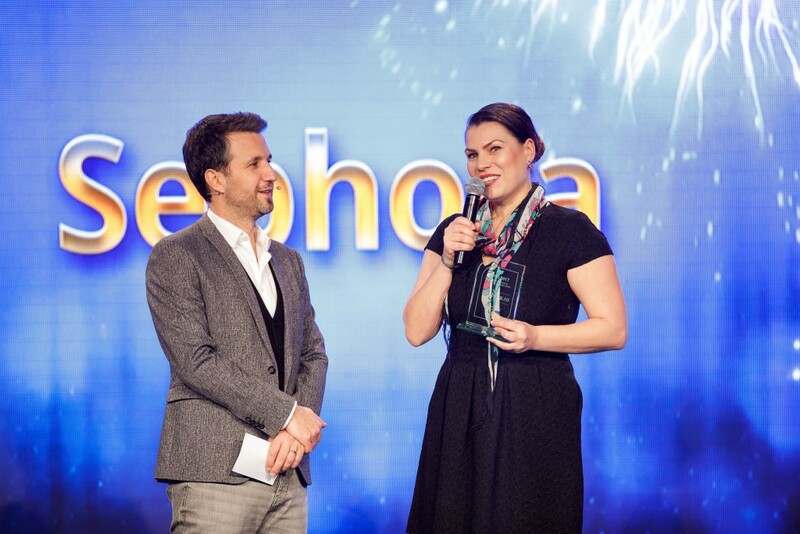 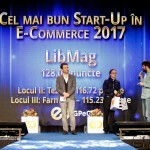 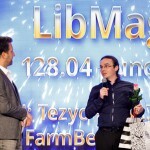 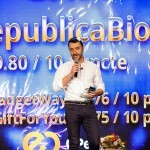 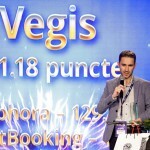 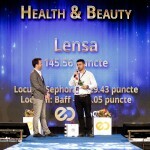 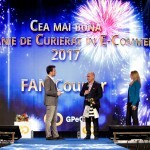 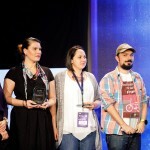 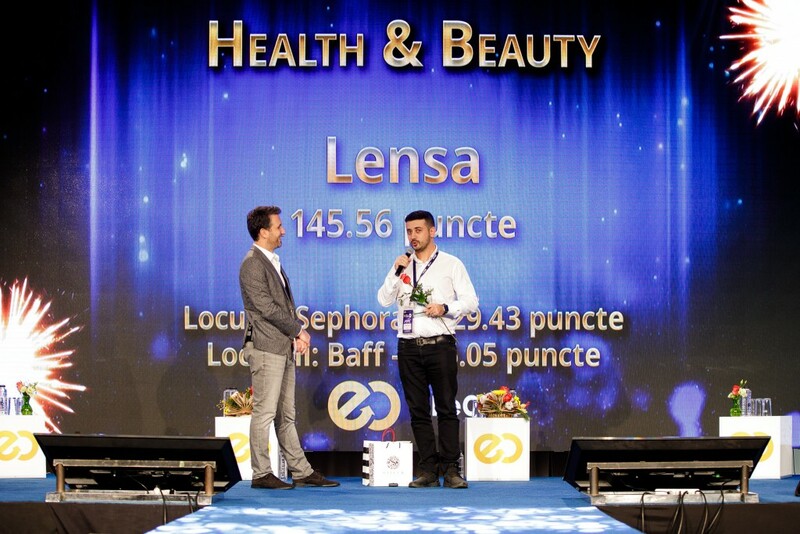 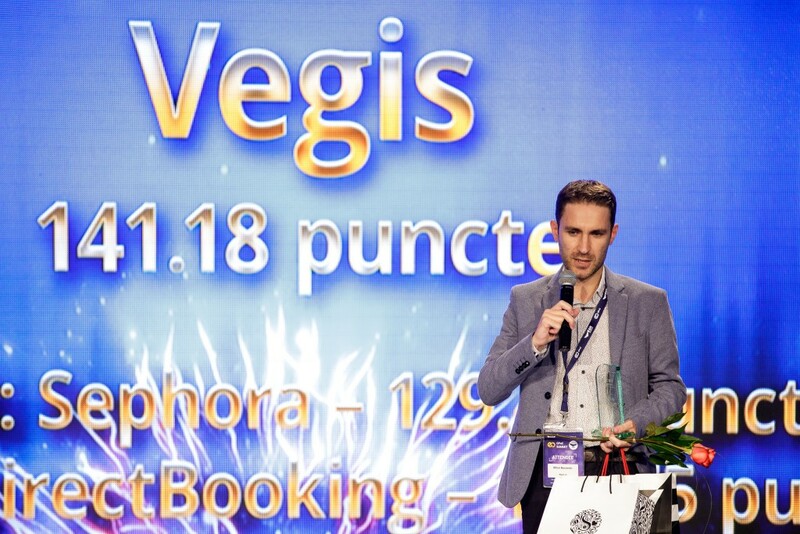 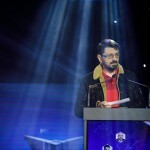 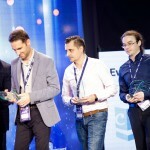 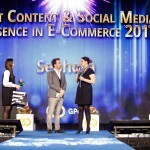 Rewarding performance in Romanian E-Commerce for 14 years! 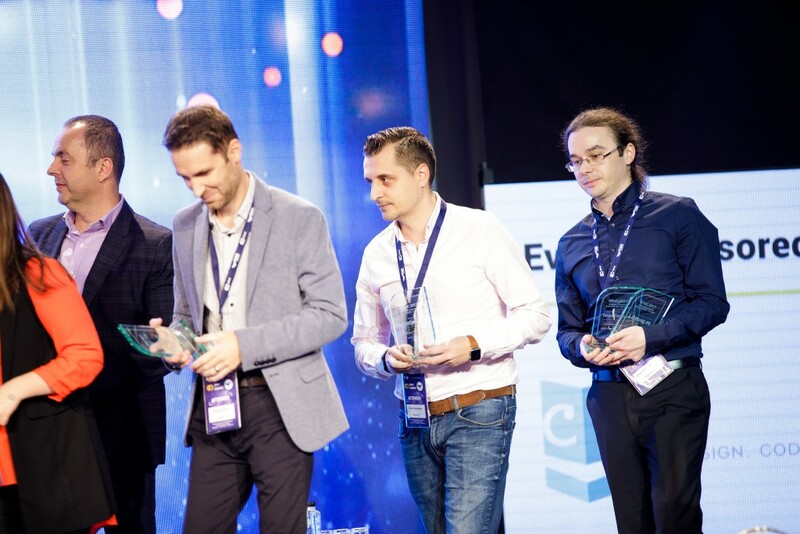 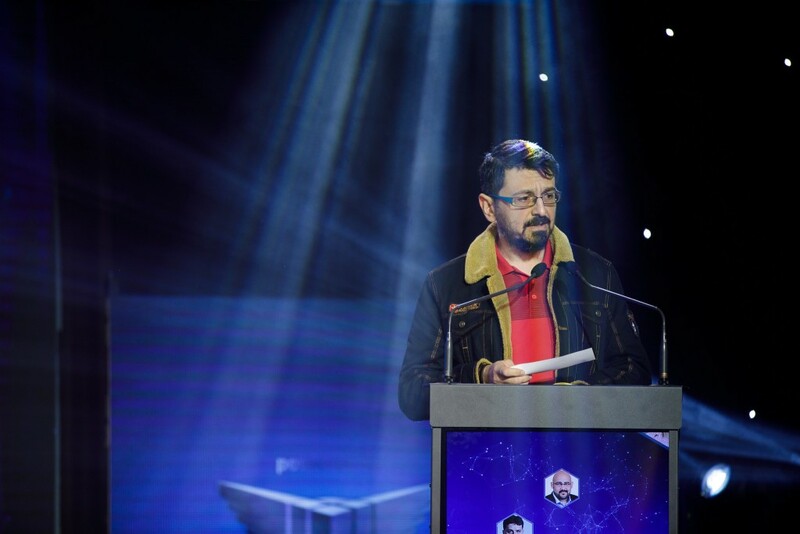 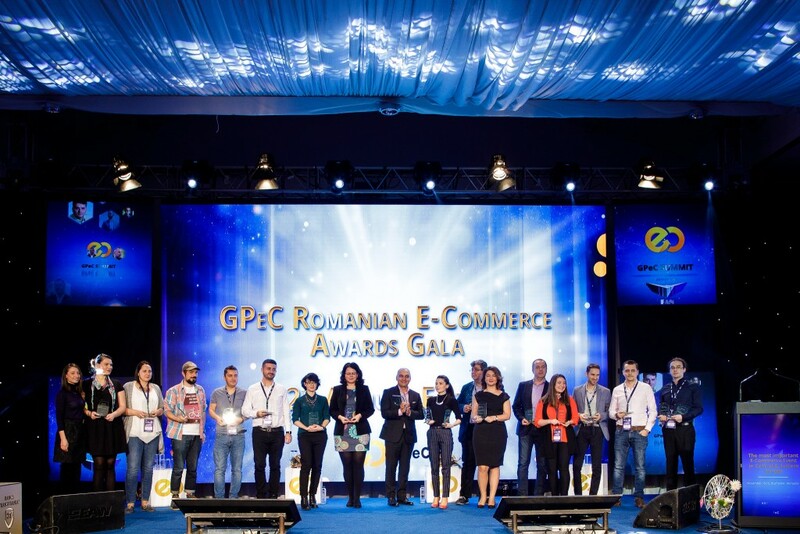 The 14th edition of the eCommerce Awards Gala will be held on the evening of November 5, 2019, at the National Theatre of Bucharest, where the entire industry will join us to celebrate the e-commerce winners of the year during the GPeC E-Commerce Awards Gala. 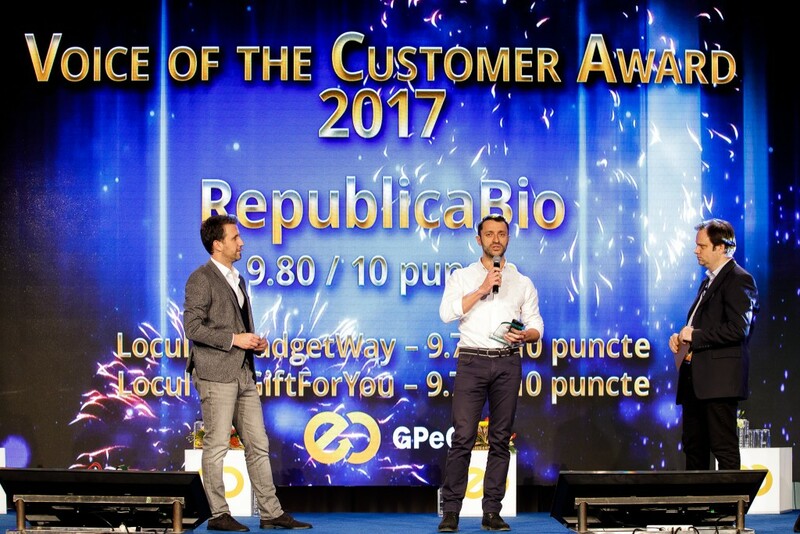 The GPeC E-Commerce Awards are the most wanted awards in the online industry, because our distinctions are awarded on true merit to online shops registered with the GPeC Competition and are the result of consistent efforts, professionalism and true facts. 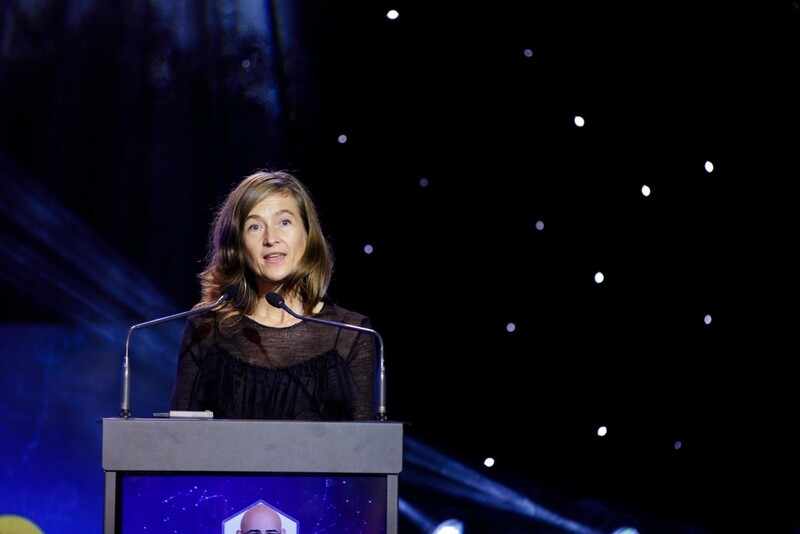 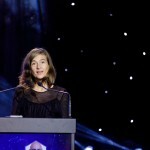 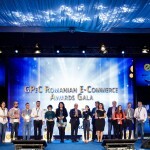 The GPeC e-commerce awards cannot be bought. 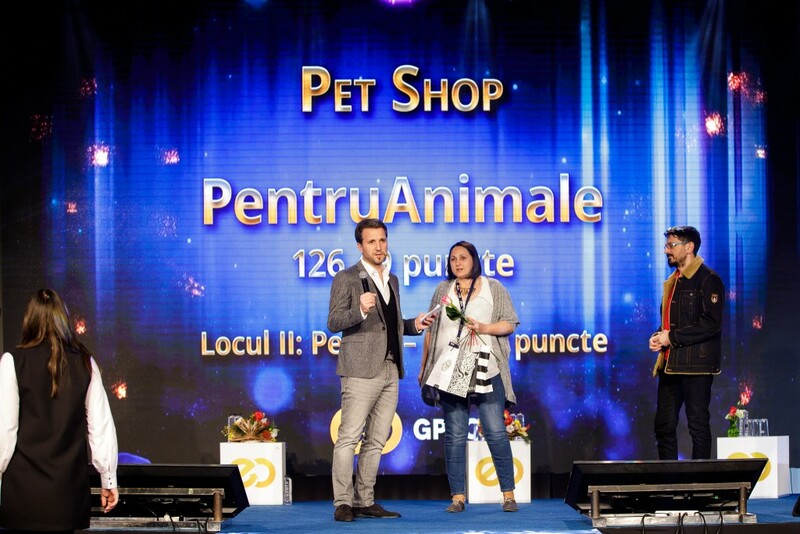 The GPeC Online Shops Competition Awards are offered according to the rankings given by the 2019 GPeC jury, in the two evaluation stages and based on the over 200 evaluation criteria, for each competition group and category. 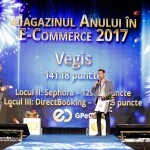 Best online shop in the Professional group. 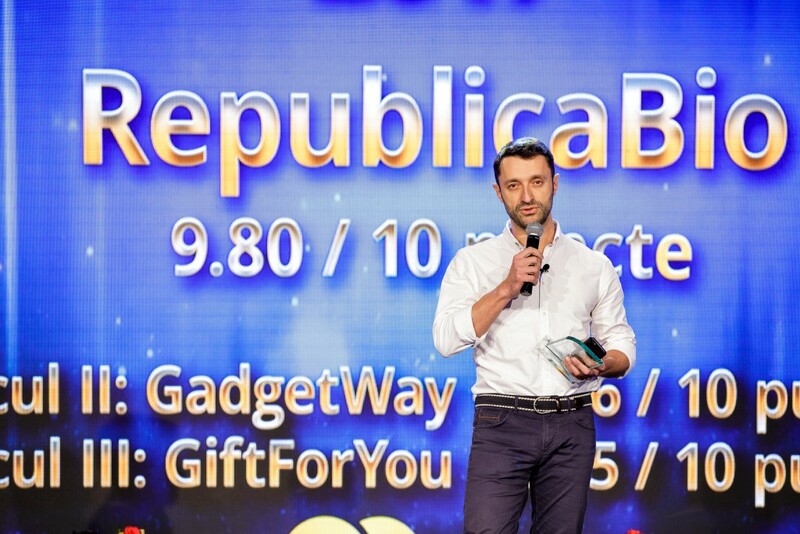 Awards will be given for each category that meets a minimum of 2 participants. 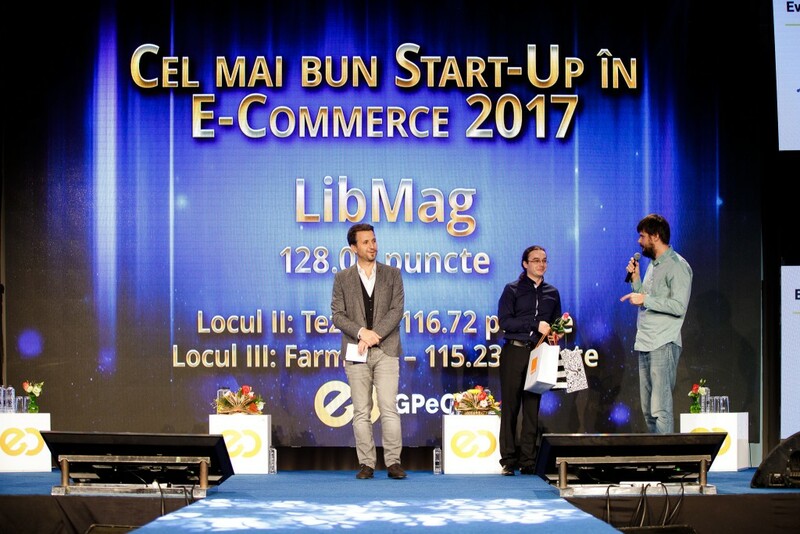 If your online shop matches no competition category or you have other category suggestions, please contact us with your proposals. 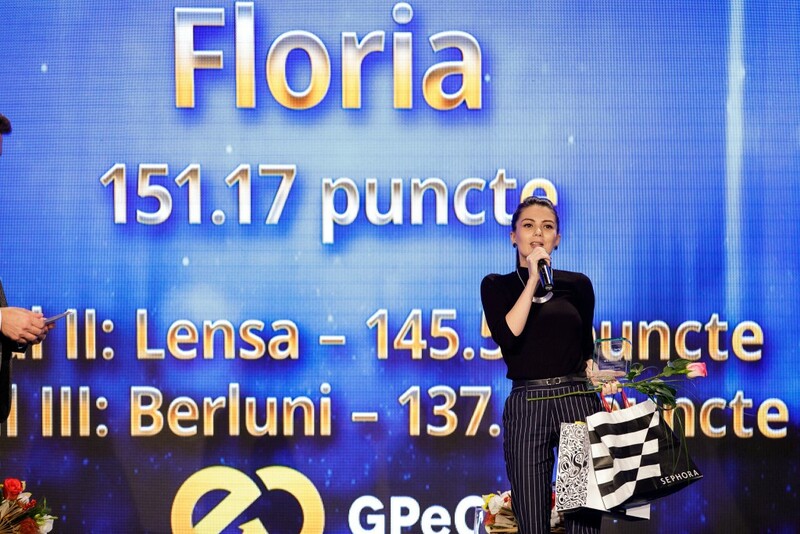 GPeC will establish new competition categories according to participants’ interest. 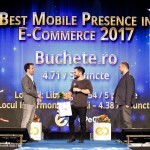 Mobile agencies (if the winning online shops have a Mobile app). 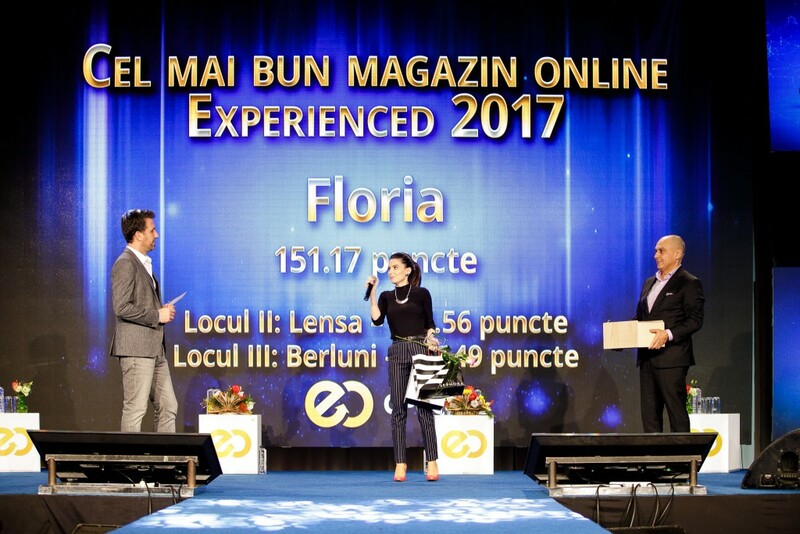 In case there are other types of services provided by the digital agencies, există și alte tipuri de servicii asigurate de agenții, please contact us with your proposals. 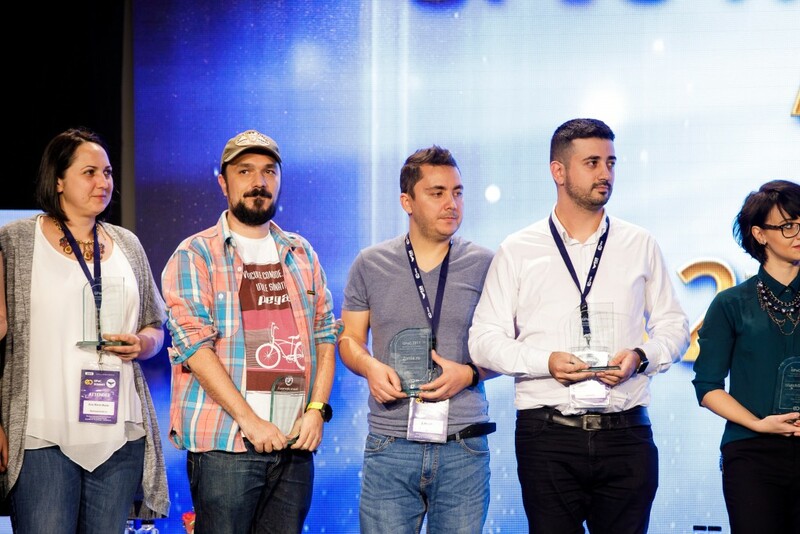 We reserve our right to establish new competition categories according to participants’ interest. 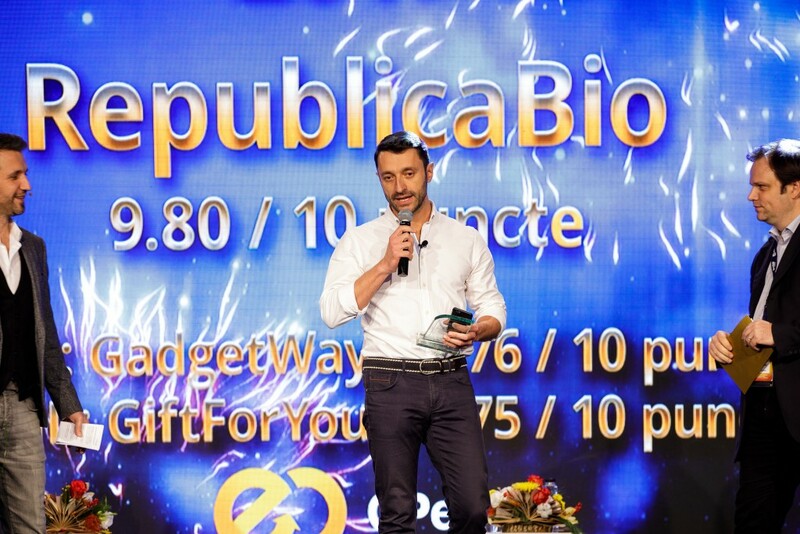 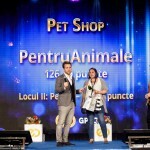 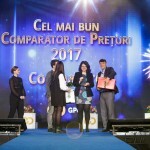 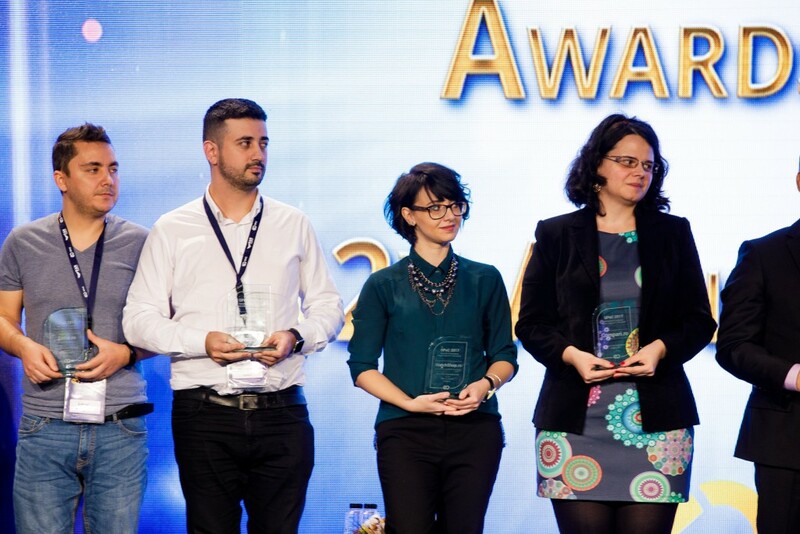 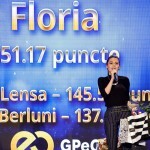 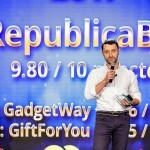 *Prizes are awarded only to online shops that have outsourced the above services to Romanian companies and are designated as winners in the GPeC 2019 Competition. 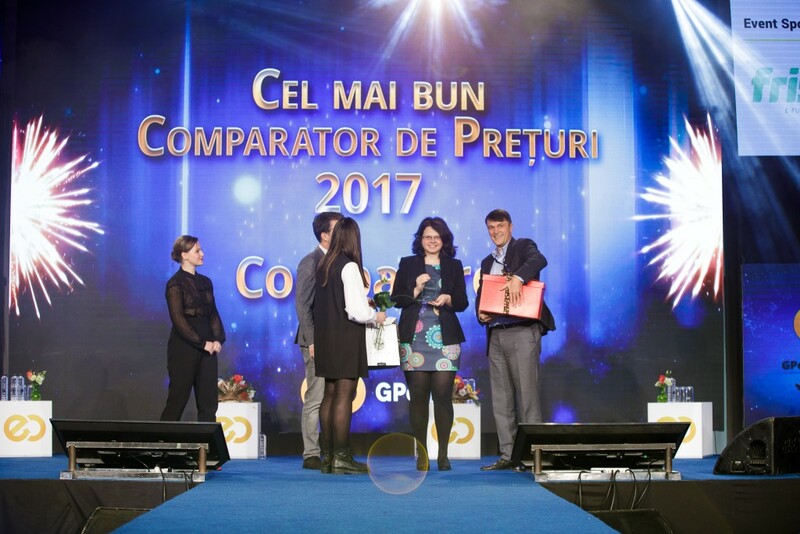 We recommend all agencies to enter the online shops in their portfolio in the GPeC 2019 Competition. 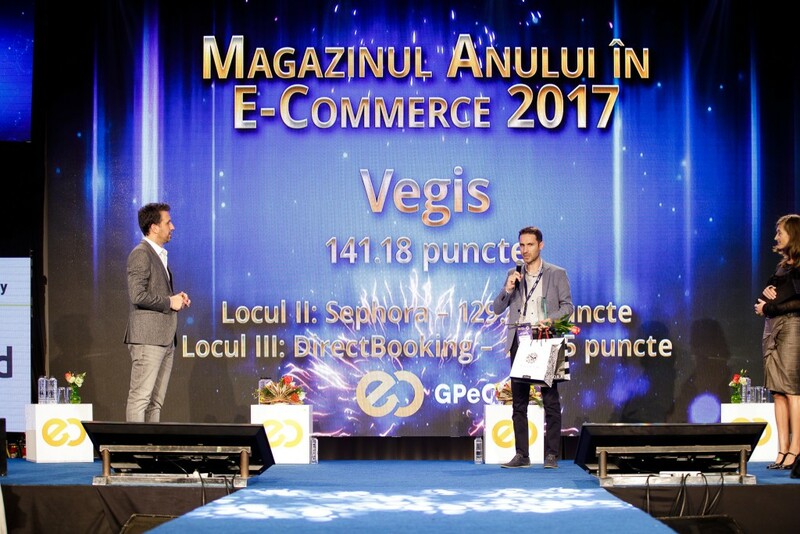 Will reward the performance and special results of companies providing e-commerce solutions and services, such as: web development agencies, fast delivery courier services, e-commerce tools, digital marketing and communication agencies, affiliate networks, price comparison engines etc., as well as key players and people that have contributed to market development throughout the year, specialized journalists and any entity/actions meant at promoting e-commerce on a national level. 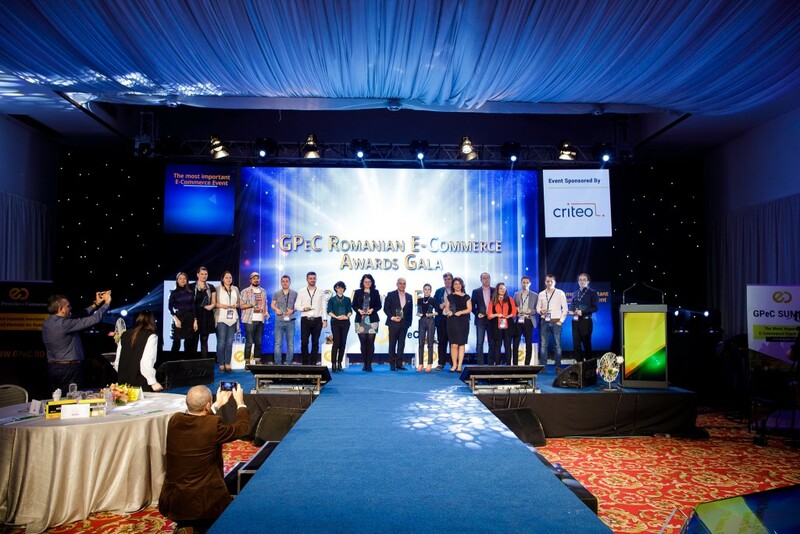 The GPeC awards will be given via consultative voting with the industry and online shops’ representatives. 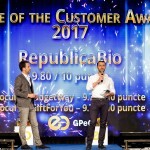 Will you be one of the winners of GPeC 2019? 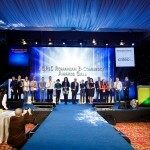 14 years of GPeC. 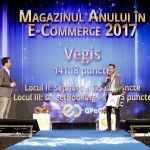 14 years of GPeC E-Commerce Awards Gala. 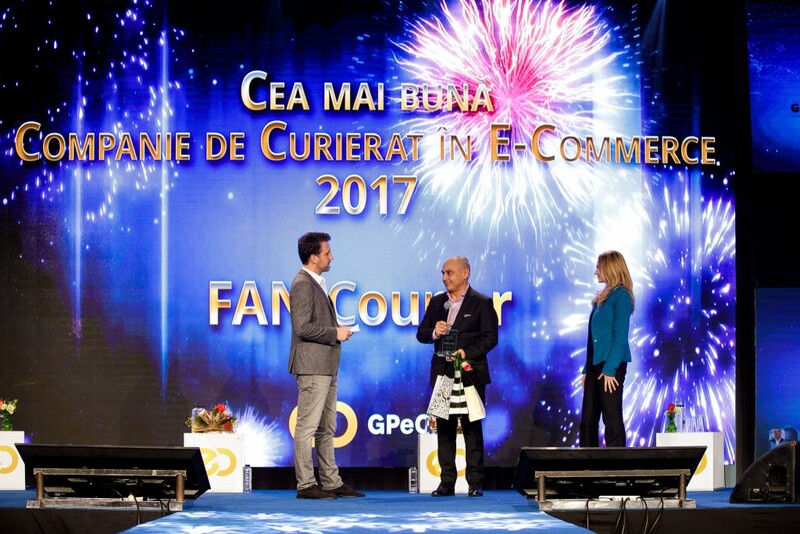 14 years since we started rewarding the best of the Romanian E-Commerce market. 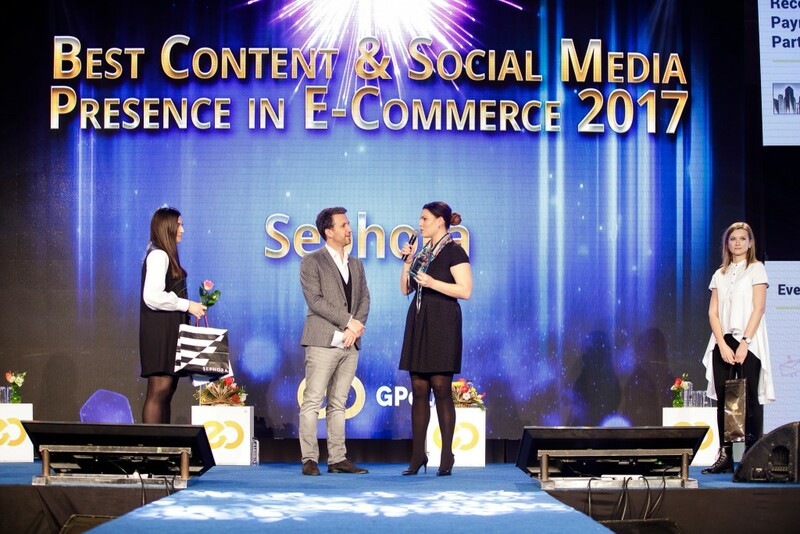 On November 5th, we greet you and shake your hand in a festive setting, together with the elite of the E-Commerce market! 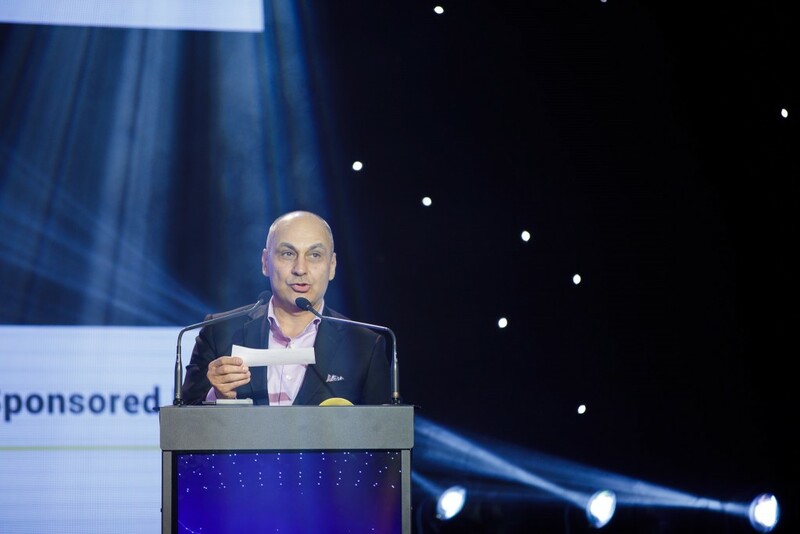 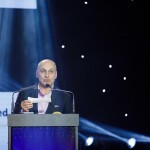 Below you can browse a photo selection of the 2018 GPeC Awards Gala, hosted by Andi Moisescu.